That's one heck of a devotional today I was able to catch on @byutv ! #BYUDevo Thank you! 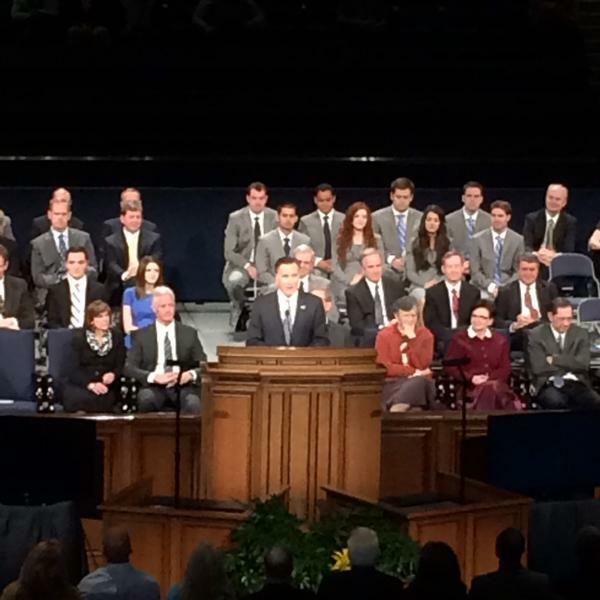 Great stories and words of advice from @MittRomney today at #BYUDevo . Especially when he talked about Jerusalem. Very enlightening. 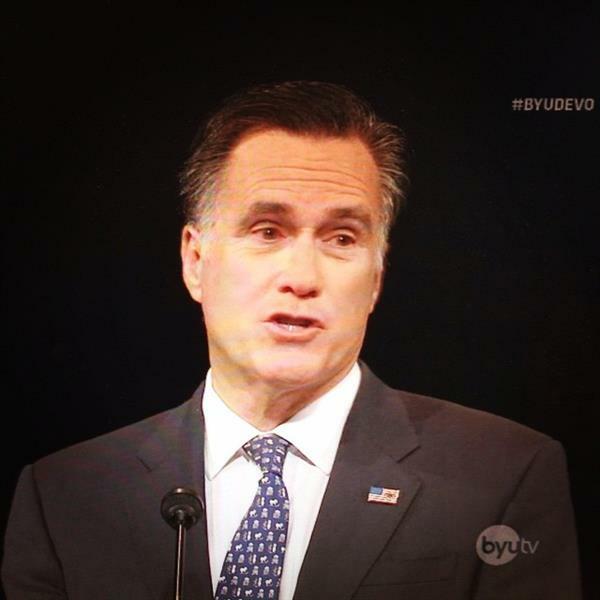 #BYUDevo with @MittRomney reminded me of Capt. Hammer's speech in Dr. Horrible's Sing Along Blog. 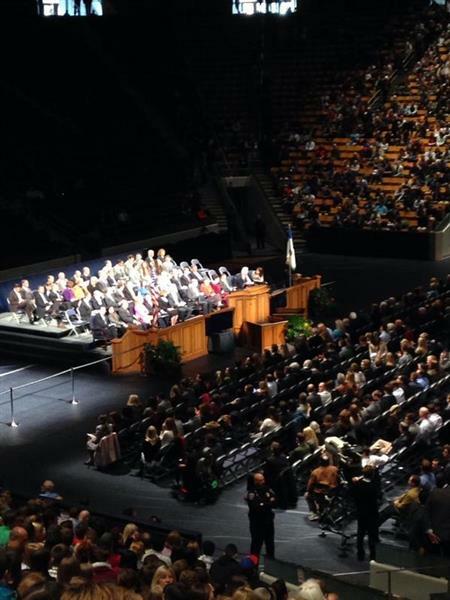 That was one of the best #byudevo I've seen. Mitt Romney's words were helpful, interesting, and inspiring. I hope they provide a transcript! "Be careful with what you say, how you act and what you devote your life to"